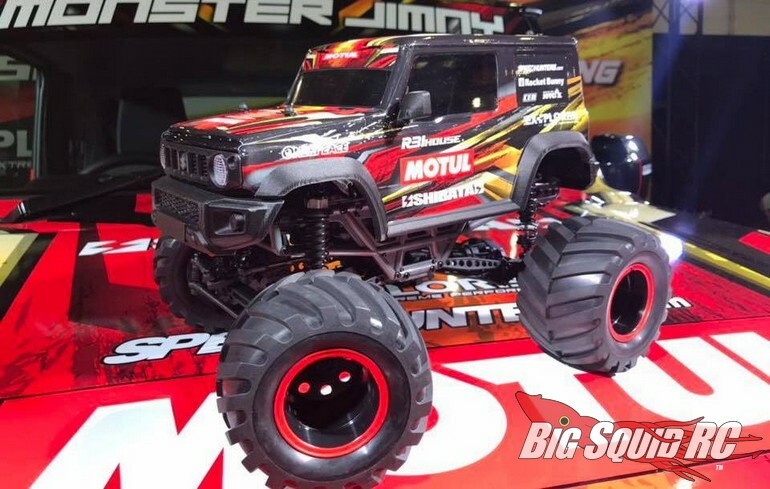 CEN Racing 2019 Suzuki Monster Jimny « Big Squid RC – RC Car and Truck News, Reviews, Videos, and More! 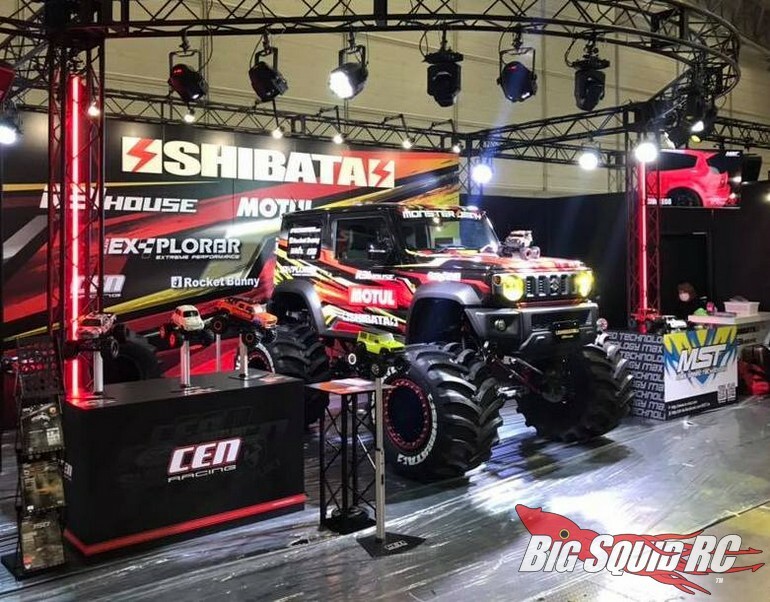 On display right now at the Tokyo Auto Salon 2019 is the brand new CEN Racing 2019 Suzuki Monster Jimny. 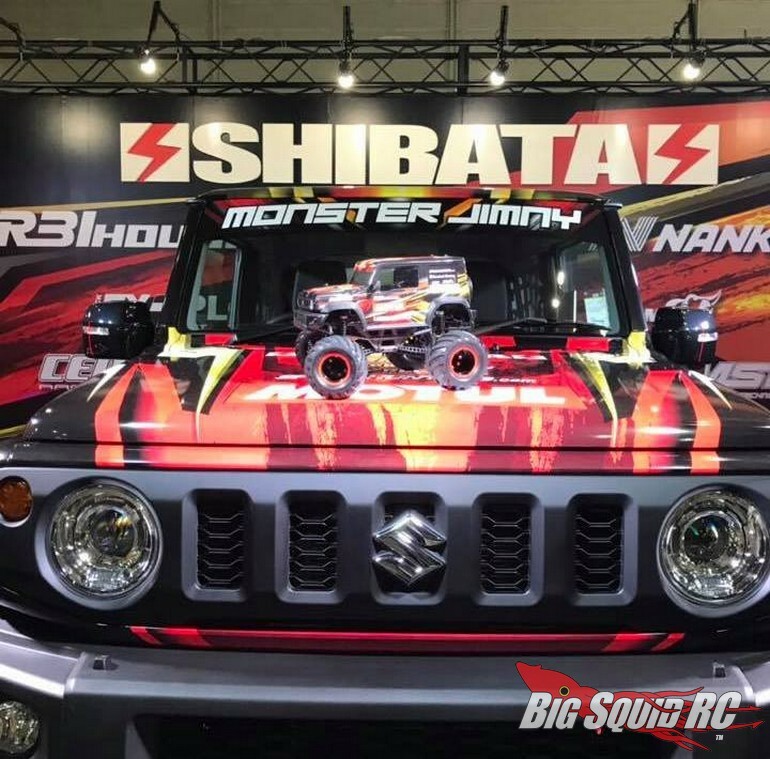 The Monster Jimny packs some serious attitude thanks to the input of esoteric design studio Shibata R31 House. 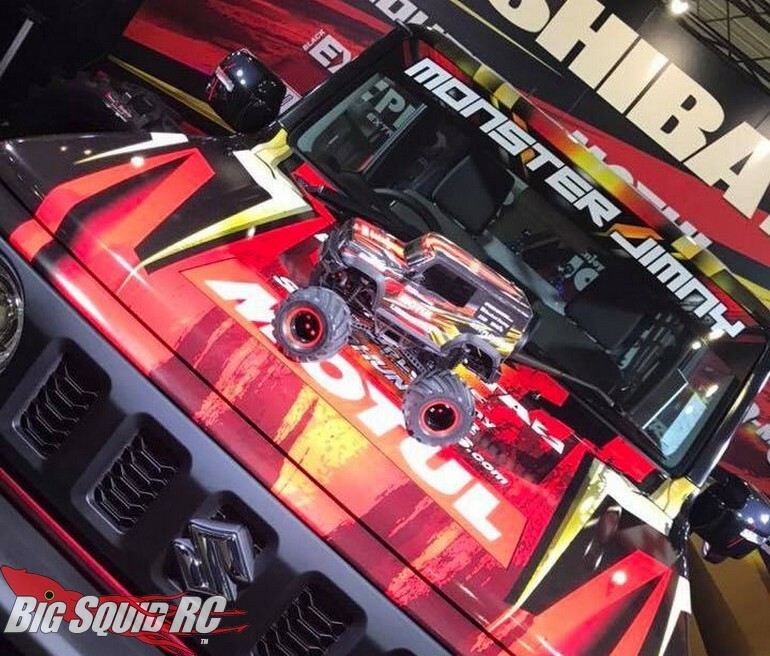 Featuring a modern, yet rugged off-road look, the Monster Jimny sports a scale type chassis with absolutely massive axles. We will be posting full release date and pricing information as it arrives, until then why not hit up This Link to check out CEN’s official website. 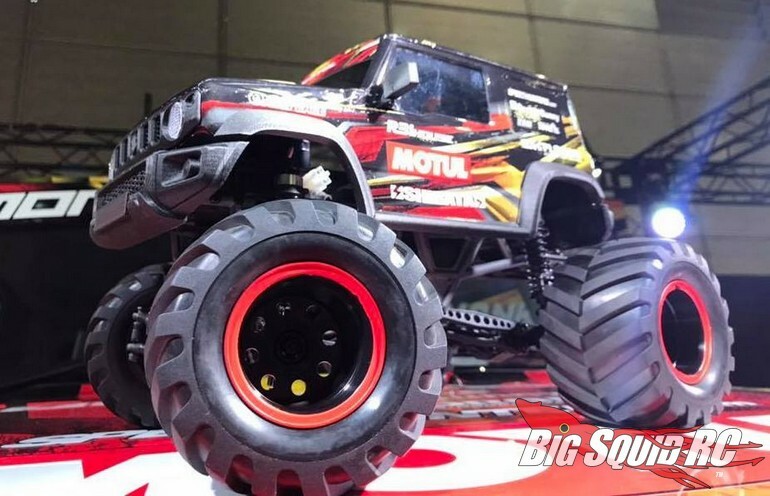 Read more of the latest CEN Racing News right here on your favorite rc news source, BigSquidRC.